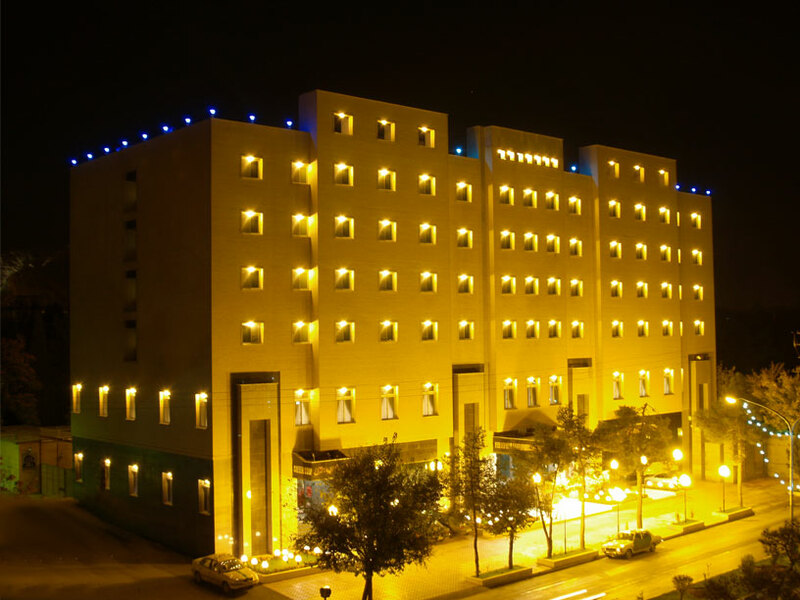 Persepolis International Hotel consists of seven floors, which includes 104 rooms of Double Bed, Suite, Royal Suite, Connect and Apartments. 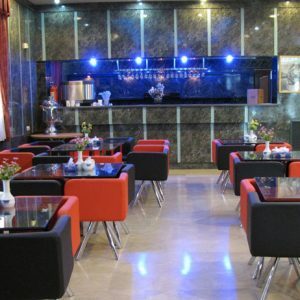 The Apadana Restaurant, on the ground floor, is located in a quiet and beautiful environment. The Lotus coffee shop and cafeteria are ready to serve you and your guests 24 hours a day. 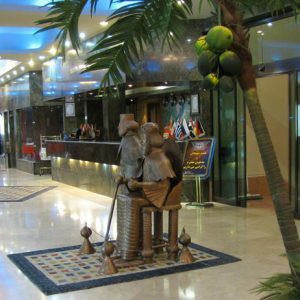 The hotel lobby includes various shops. The Hadish and Tacher halls are at your disposal for holding conferences, seminars, forums and gatherings with the best services. The Parseh Hall, located in a quiet environment is for holding your private gatherings and different meetings. 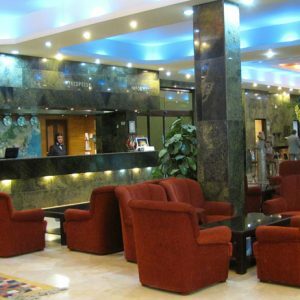 The Hotel sports complex includes Sauna, Jacuzzi, Swimming Pool, Body Building, Billiards Hall and the Hair Salon, in the lower level of the hotel, is for the convenience of our dear guests. The covered car park is located underneath the hotel.